Forgery of Kukkiwon Dan/Poom certificates and pocketing money. 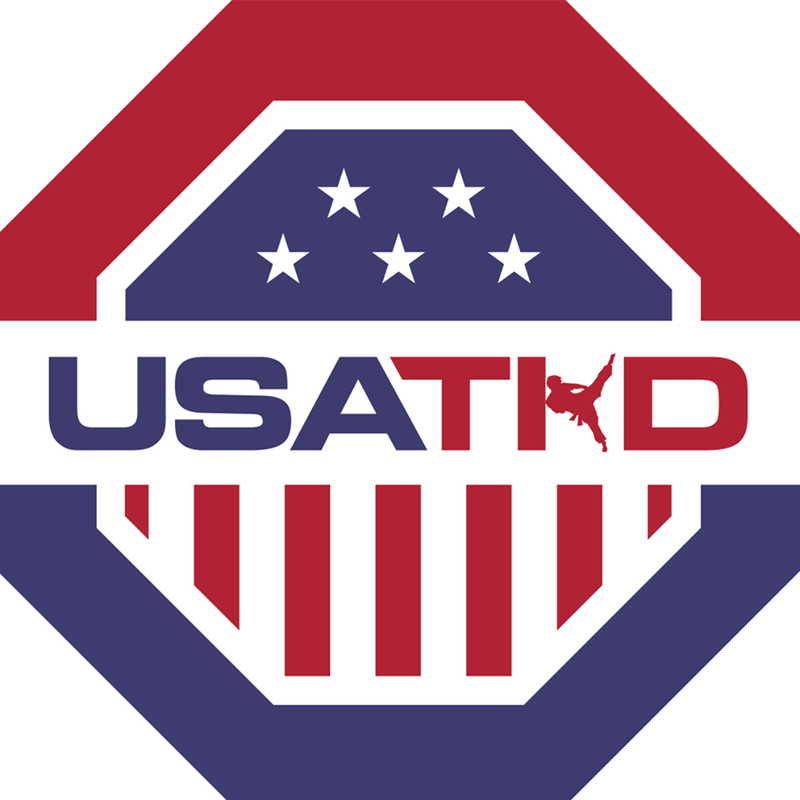 It has been brought to the attention of Taekwondo Times that there are Instructors in the USA and abroad collecting fees for Kukkiwon Poom/Dan certifications and not registering their students. These Instructors are making fake copies of the Kukkiwon certificate and passing it off to students as the real deal and pocketing the collected fee’s. Taekwondo Times will assist any Blackbelt who goes to the Kukkiwon website, checks for their Dan/Poom and sadly discovers that their information has not been submitted. Please contact us at tkdt3267226@gmail.com and explain your situation. We will need some type of proof that you submitted payment to your Instructors such as receipt, copy of check, credit card transaction etc. We will also need to see a copy of the certificate you were given. 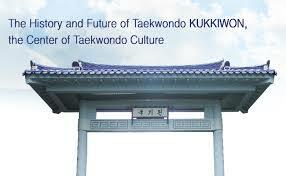 Anyone can check to see if your Dan/Poom is listed in the Kukkiwons Data base by creating an account with Kukkiwon at http://www.kukkiwon.or.kr Once you have completed this process you can check by your name, poom/dan number, birthdate, nationality to see if you are registered. INTEGRITY (Yom Chi) the quality of being honest and having strong moral principles; moral uprightness. Taekwondo Times aims to preserve the Integrity of Taekwondo by doing our part to stopping corruption within our martial arts community.